Now accepting applications for the Headwaters Farm Incubator Program! 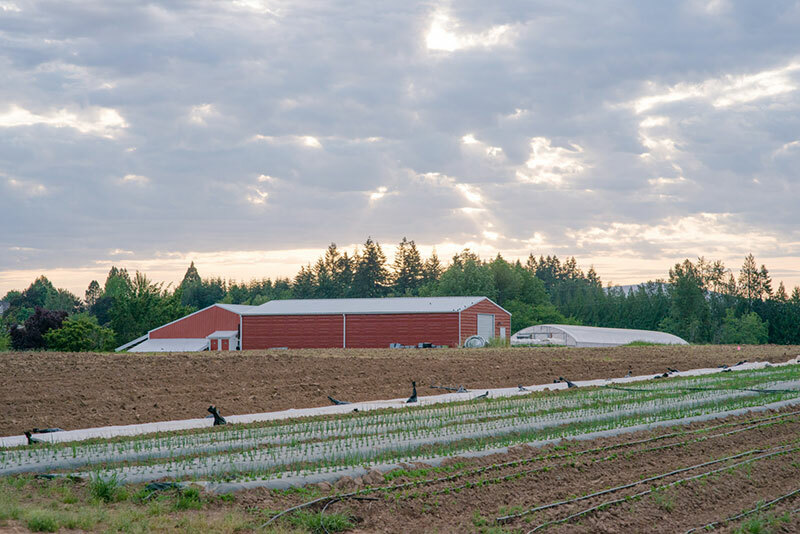 We are now accepting applications for the Headwaters Farm Incubator Program 2019 growing season! The Incubator Program leases farmland, equipment and other resources to individuals seeking to establish a farm business. We encourage all interested individuals to apply! Visit the Incubator Application page for information about the program and instructions on how to apply! You can also contact Rowan Steele, our Headwaters Farm Program Manager, at rowan@emswcd.org or (503) 939-0314. All application materials are due by Wednesday, October 31st, 2018. EMSWCD » Archive » Now accepting applications for the Headwaters Farm Incubator Program!